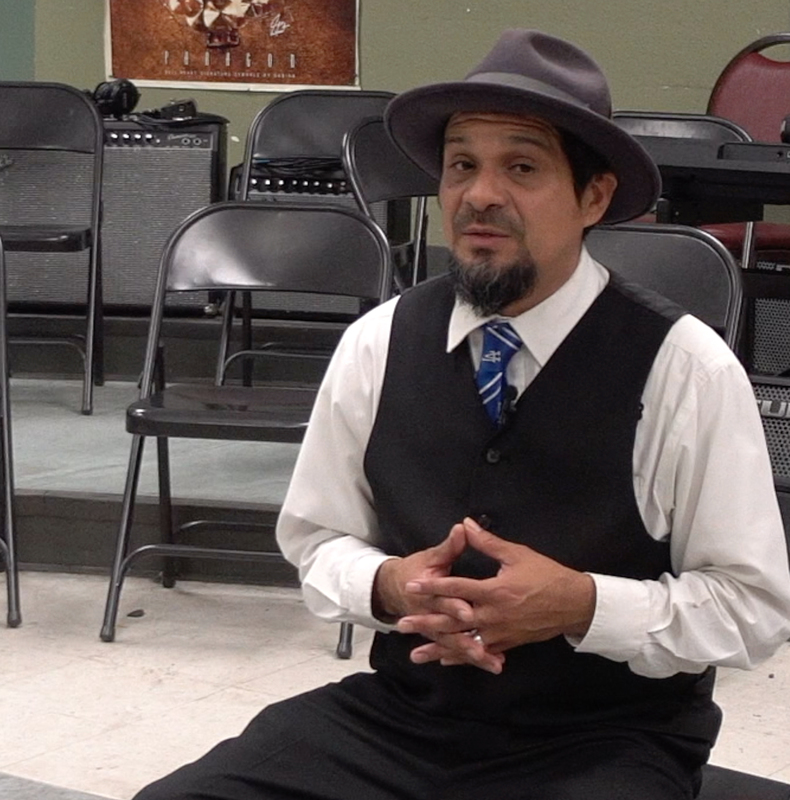 Los Angeles, CA – June 2017… Randy Rodarte is a music educator on a mission. 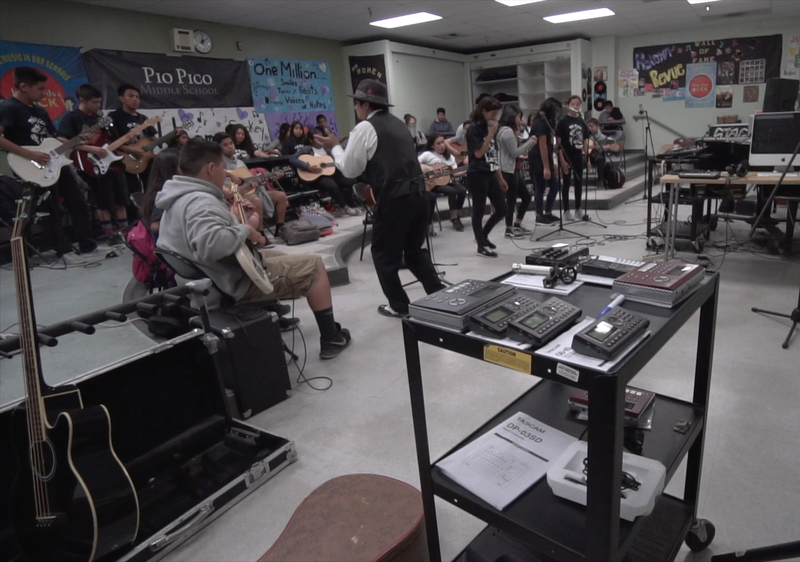 While most music teachers school their young charges on classical music and orchestral instruments, Rodarte’s Modern Band program at Pio Pico Middle School in central Los Angeles covers music of the last 60-70 years, including Motown, Beatles, and other contemporary sounds, with students learning on modern instruments including electric guitars and basses, electric keyboards, and drums. As he observes, it’s an endeavor that’s highly effective in getting the kids involved early, and holding their interest.